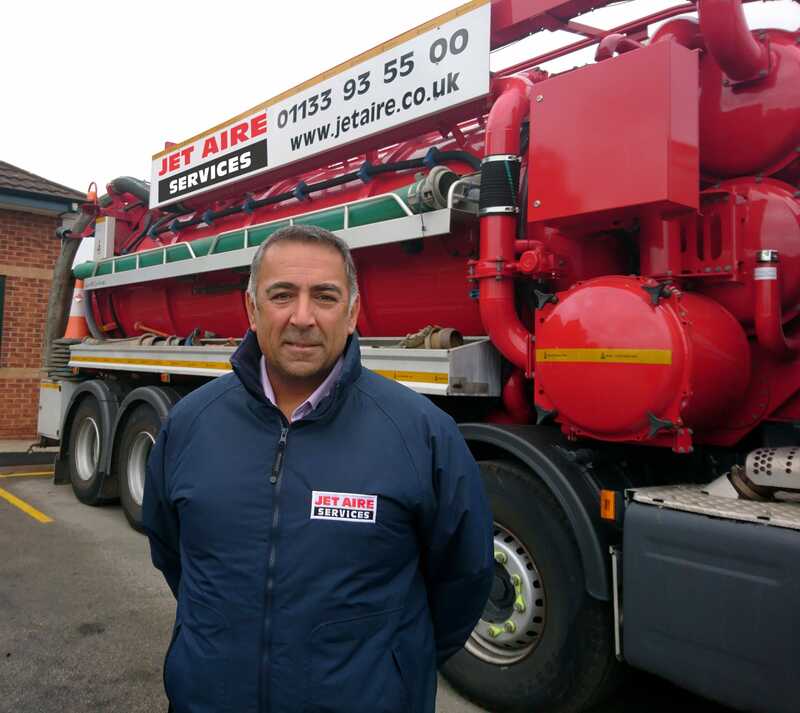 Jet Aire Services has appointed Peter Fishburn as Contracts Manager to coordinate the efficient delivery of projects throughout the UK. Peter brings 30 years of industry experience encompassing all levels of site works and operations. He began his career as a construction site worker and progressed through various management roles, most recently as Contracts Manager at Leyburn-based Biker Group. Peter will be overseeing Jet Aire’s civil engineering, groundworks and highways programme with key responsibilities in planning timeframes and resources, managing costs, supporting compliance, liaising with stakeholders and reviewing progress, performance and processes. In addition to its civil engineering and groundworks services, Jet Aire provides a range of professional drainage solutions including CCTV surveys, high-pressure water jetting, drain/sewer cleansing and clearance, tankering, waste disposal, CIPP patching/lining, UV lining, infiltration sealing, robotic cutting, root cutting and epoxy spray Ultracoating.